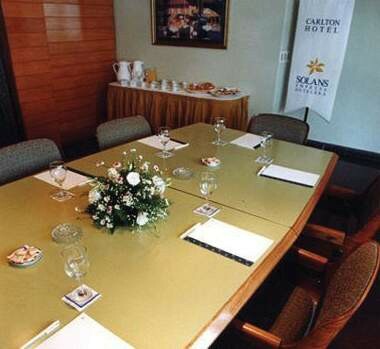 Hotel Carlton Buenos Aires, one of the most prestigious hotels of the capital city of Argentina, is conveniently located in the Recoleta neighborhood in the city of Buenos Aires. 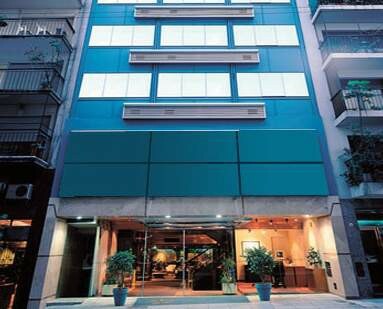 This hotel offers all the amenities our guests deserve in a strategic area of Buenos Aires.EL HOTELHotel Carlton is located at the entrance of the exclusive neighborhood Recoleta. 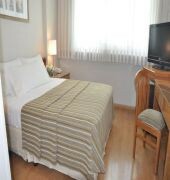 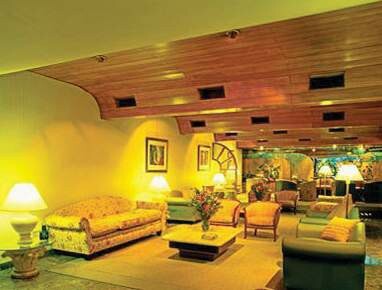 Located a few meters away Santa Fe Avenue and one street from the famous 9 de Julio Avenue, the hotel is near traditional and modern restaurants as well as museums, theaters, art galleries, design venues and the best international stores.